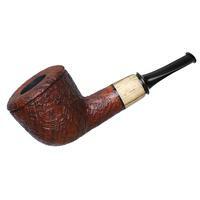 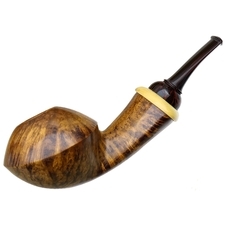 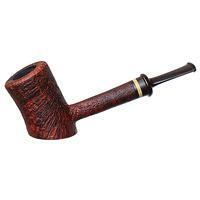 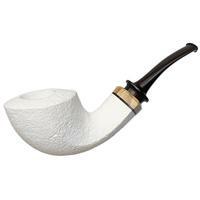 Gabriele Dal Fiume is an Italian pipe maker from Bologna, Italy. 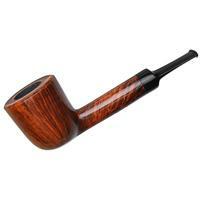 Born in 1968, he developed his love for pipes around 1994 after noticing his father and uncle enjoying their pipes. 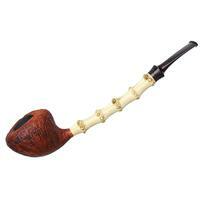 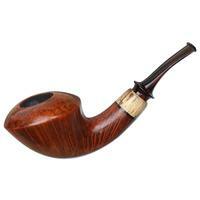 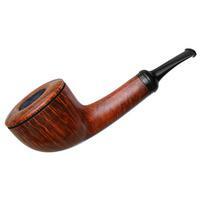 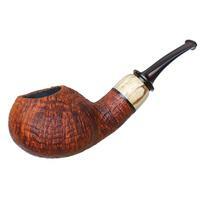 Later, of course, he not only enjoyed collecting and smoking pipes, but got the urge to begin making them. 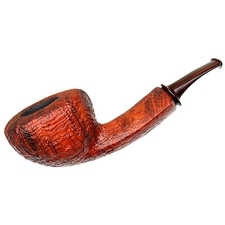 Many trips to visit museums, workshops, and other makers helped Gabriele begin his journey of the craft and he has been making pipes ever since. 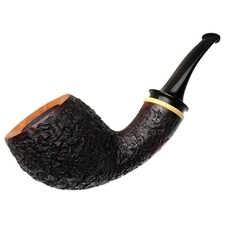 His influence comes from some other Italian brands, but more of his designs hint at Danish, Japanese, and American aesthetics - such as his willingness to tackle and beautifully produce shapes outside of classics, such as Blowfish and Freehand designs. 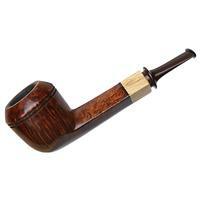 Each pipe is carved from a hand-selected block from Mimmo, and is allowed to air dry for an extra six years before it becomes a pipe. 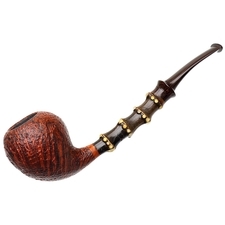 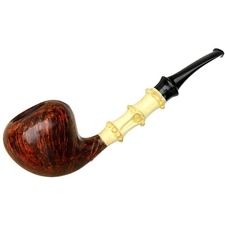 His stems are all hand-cut from solid ebonite rod and feature small Delrin tenons, making him one of only a few Italian pipe carvers to work with these materials. 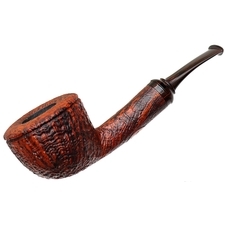 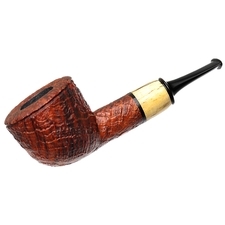 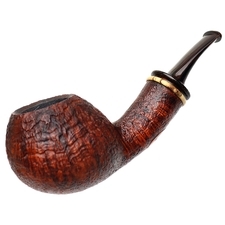 Producing around 60-80 pipes annually, finished either smooth, blasted, rusticated, or a combination of these textures, his lower production allows creativity to flourish.